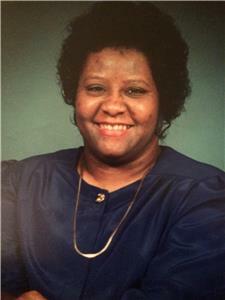 Vernell Wilson, 66, passed away on April 20, 2018. 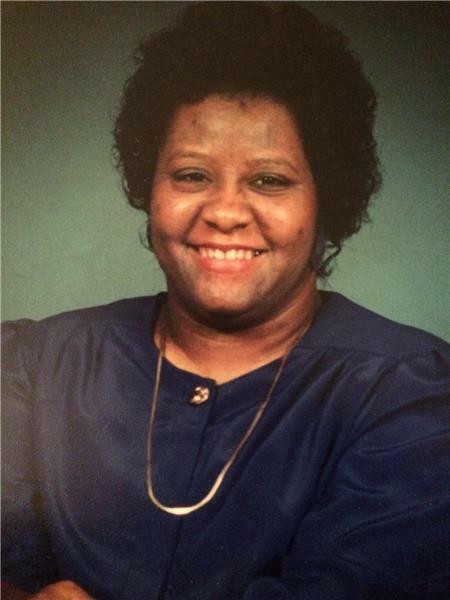 She leaves to cherish her memories devoted cousins, Jo Ann (Curtis) Swaine, Clara D. Smith, Glenda Foy, Shelia (Melvin) McClendon, Pearl Stinson, Andrea Williams, Wanda Cochran, and a host of other relatives and friends. The body will lie in state beginning at 9 a.m. on Friday, April 27, in the funeral home chapel, followed by the funeral service at 11 a.m., with Reverent Mark Garrett officiating.